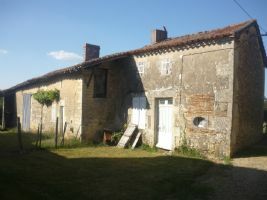 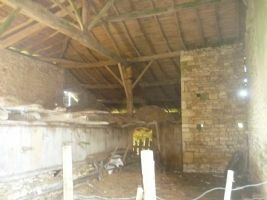 PRICE REDUCED Lovely old farm with two houses three barns and a hangar to restore, let your imagination guide you! 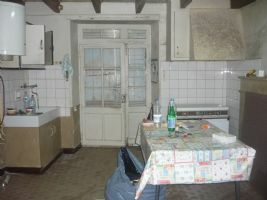 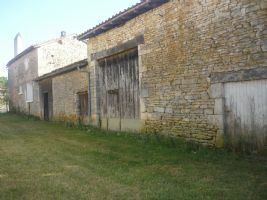 A large room with two down plus an attic, barn adjoining shed + a second house with kitchen, two bedrooms, shower room. 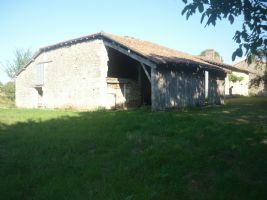 two barns adjoining, orchard, land of 3000², let your dreams run wild!